For an archive of our past newsletters, click here. Click here to see the latest list encompassing the broad range of our presentations, publications, media exposure, grants and projects. 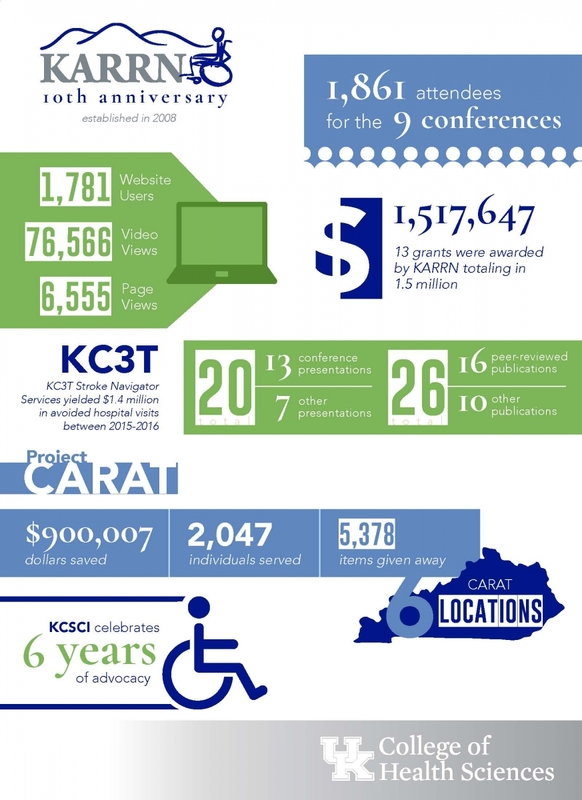 See also our 10th year anniversary infographic, which contains publication and presentation history, as well as other accomplishments. For more details, please email Pat Kitzman.